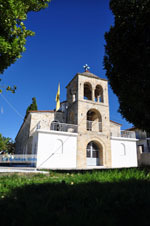 Posidi. 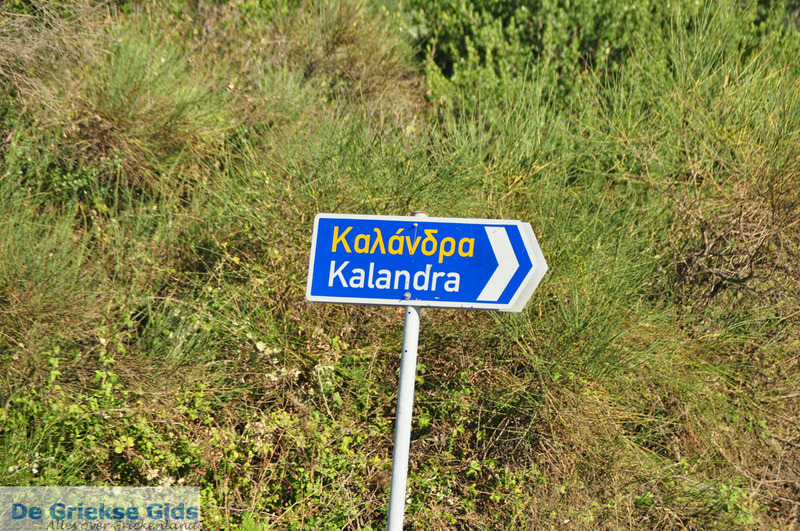 About 2.5 kilometers (1.5 mi) southwest of Kalandra is the seaside town of Posidi. 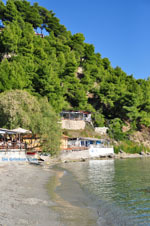 Posidi, originally a fishing village, has evolved over the decades into a modern resort. 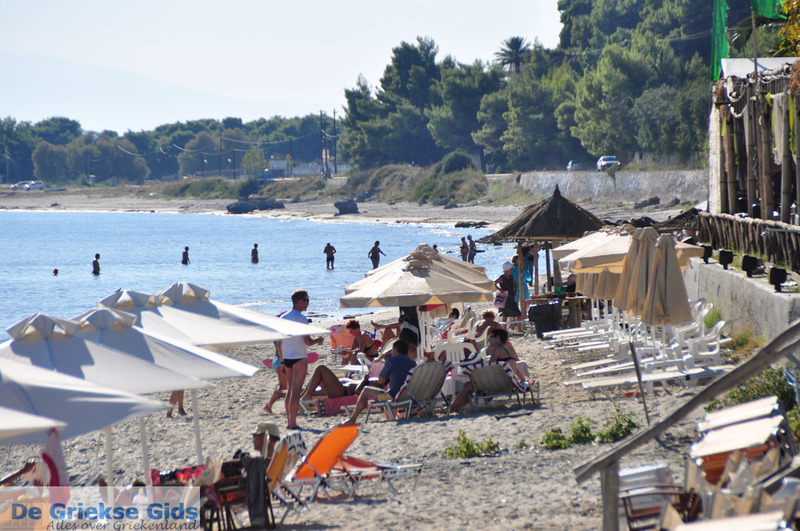 Posidi has a nice sandy beach popular with tourists. 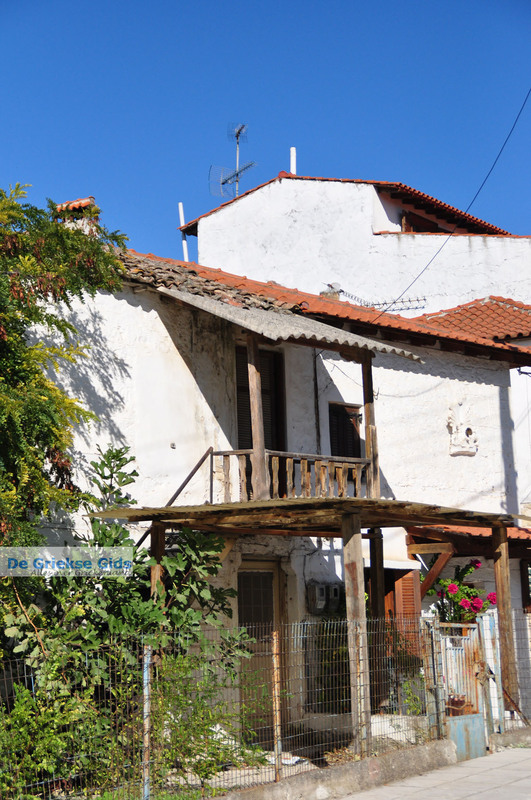 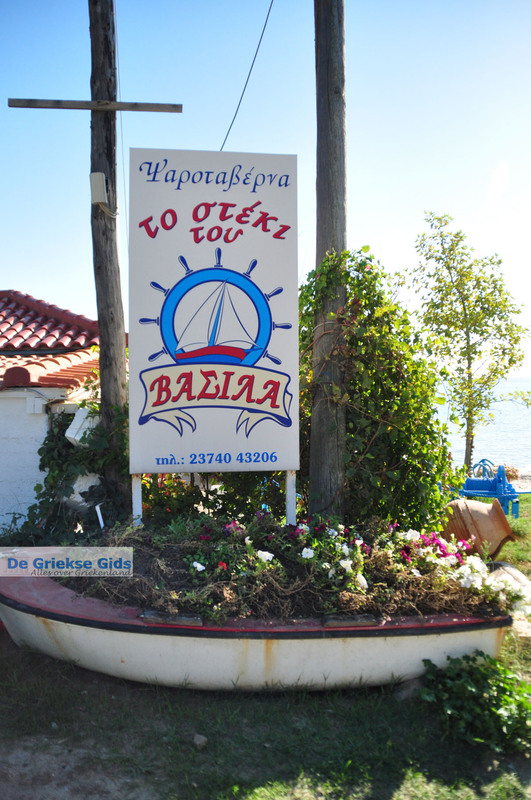 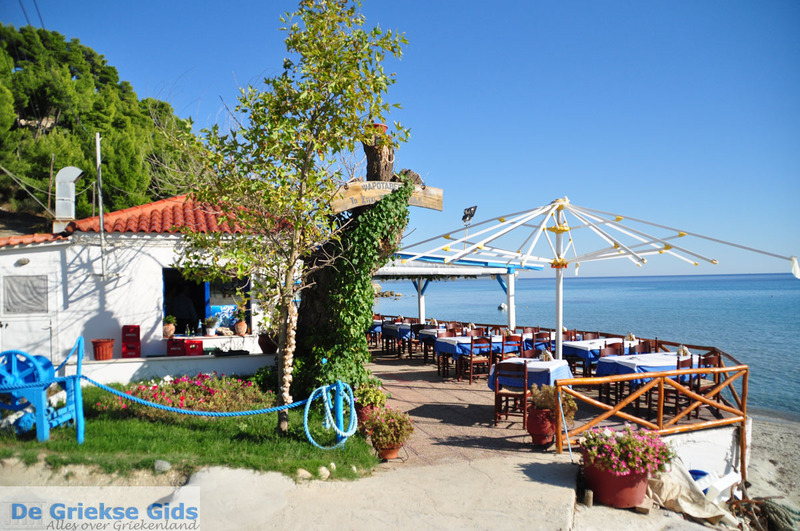 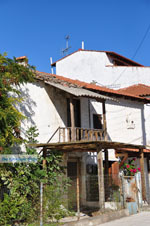 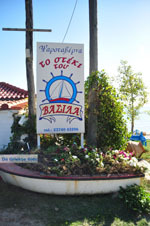 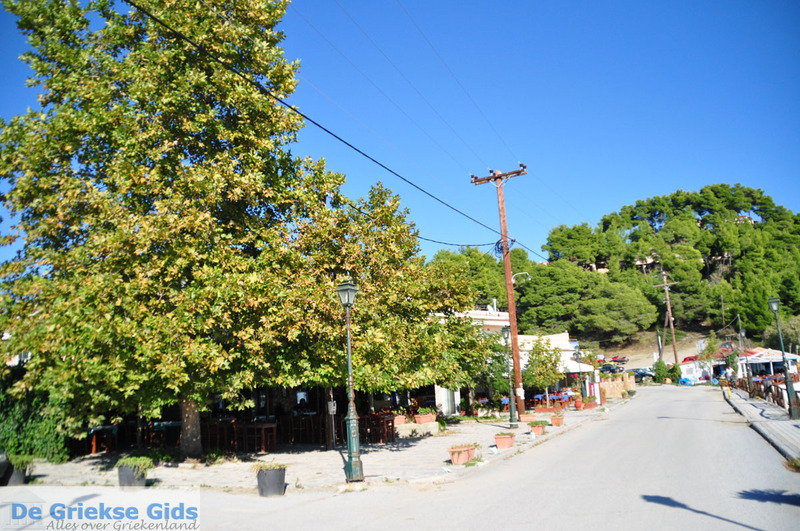 Both Posidi and Kalandra have many traditional taverns and seafood restaurants. 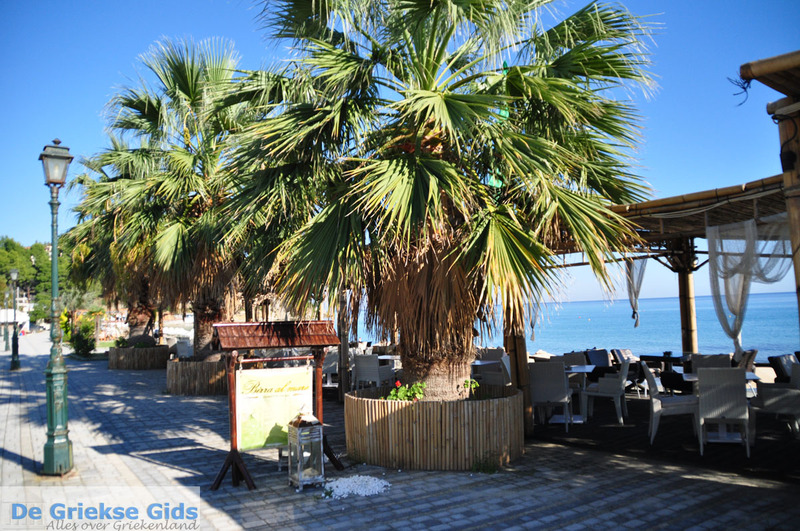 There are also bars and nightclubs – ideal for people who love entertainment. 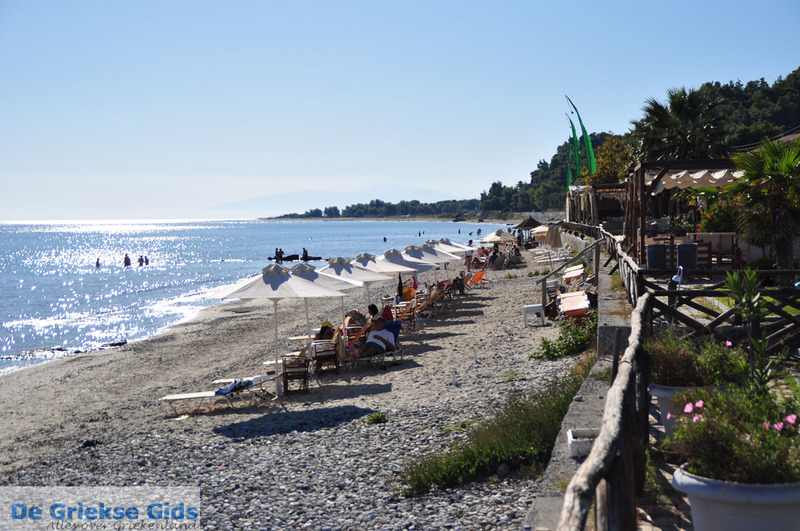 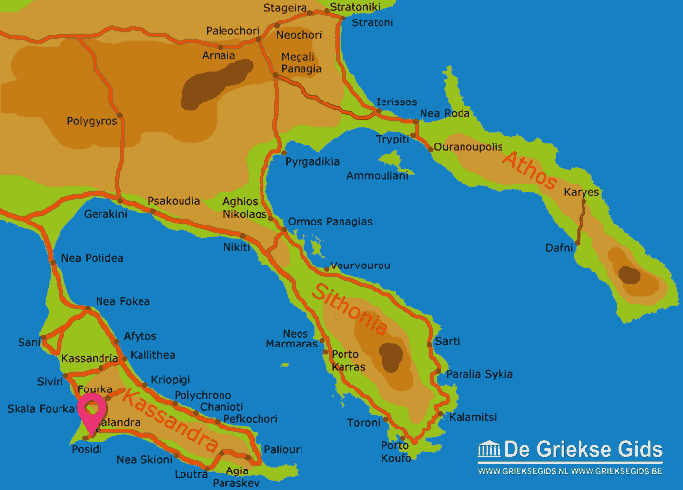 Halkidiki: Where on the map is Posidi located?